He has concluded that the individuals displaying this particular misunderstanding are having difficulty with the notion that time is enumerated with the sequence 12,1,2,3,4,5,6,7,8,9,10,11. Jim figures that this is perfectly reasonable. To help these individuals Jim suggests that the clock face be rotated anticlockwise by a 12th or 8.3 degrees. 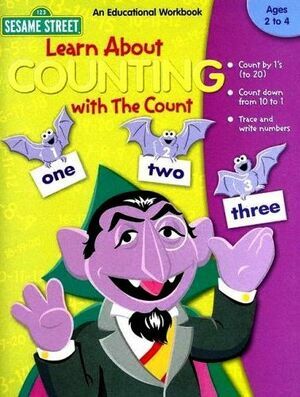 Time will then be sequenced (for these individuals) 1,2,3,4,5,6,7,8,9,10,11,12 and denoted 'counting time'. Or you could call it Daylight Saving Time. To remind people of its benefits, revert to the old fashioned system for - say - half of the year. Or you could use the 24-hr clock, 00:00 to 23:59, which is Baked and Widely-Known-To-Exist. I vote for the old Jewish system when the start of a new day was denoted by sundown. Jim has, for once, made an interesting point. And I vote for the old English system where the quantum-like transition from 24:00 to 00:00 is avoided by being either drunk or asleep. Why not combine the two, by qualifying as a High Court Judge ? Or just start listing all times as "minutes until hour". Some countries already say "half nine" to mean "half an hour until nine". Which would be a lot handier for keeping appointments--I missed a plane once because I forgot that 9:45 was a quarter 'til 10. I guess you'd have to call noon "an hour 'til one". 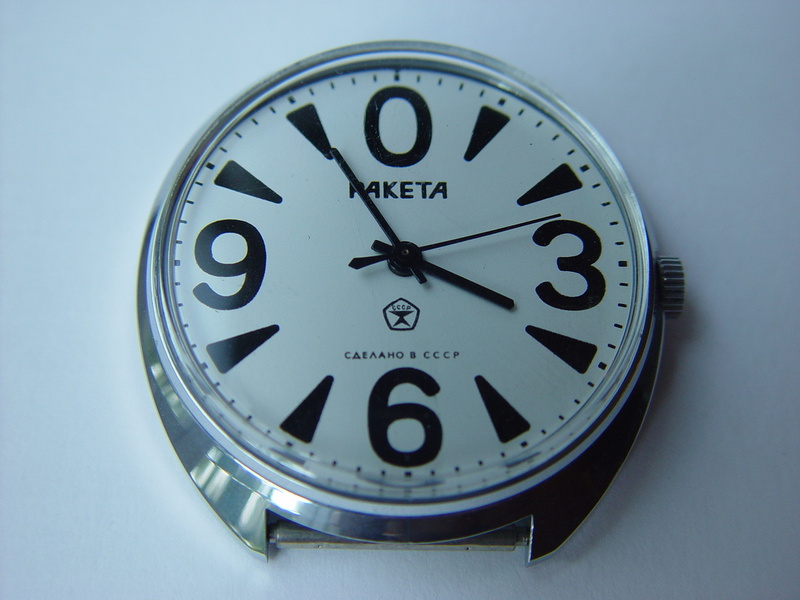 Or buy a Russian watch for the visually impaired (link). Our guess: one for each eye ?